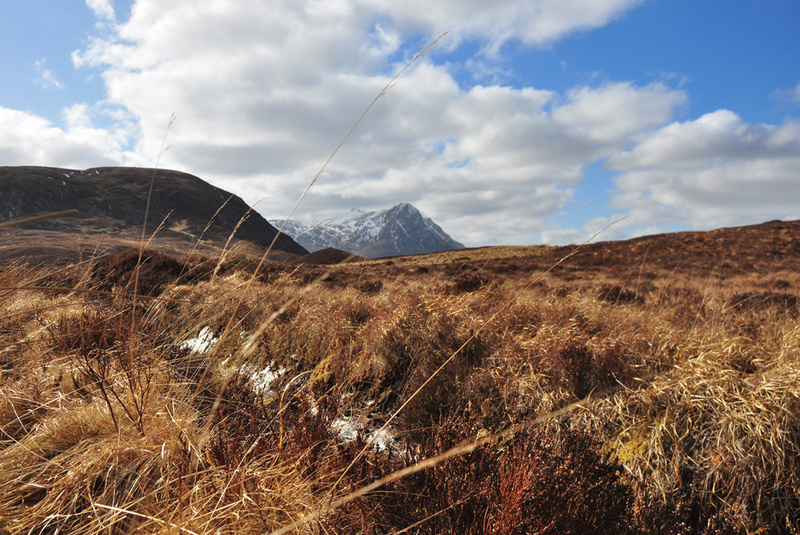 Tree plantations, windfarms, conservation, rewilding, land ownership, farming’s post-Brexit future – all these areas are generating conflict and, says Prof. Roger Crofts, it’s no wonder after so many policy mistakes of the past. Can we think afresh to solve problems? He highlights successes and failures, challenges and solutions.